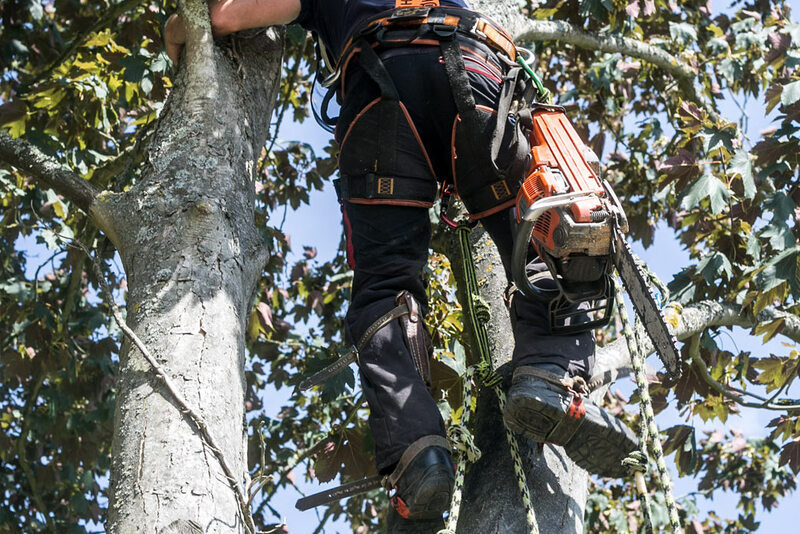 As professional tree surgeons, we get inolved in all aspects of tree care. 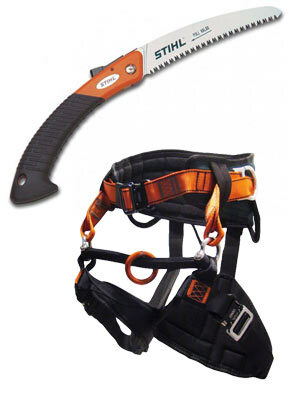 It may be cutting back and making more managable and safe or dealing with dangerous limbs. We arrive on site fully prepared, ready to take away any debris so you are left with a clean garden. The site visit let's us assess the tree and offer suggestions on how best to manage it whilst making sure your needs are catered for. It may be a simple trim or more substantial cut back, either way we'll advise. The offcuts, branches, leaves and shavings are all collected up and removed. We'll corden off the area and then begin work on the tree. One man cuts whilst the other will maintain the working area and gather up the debris. 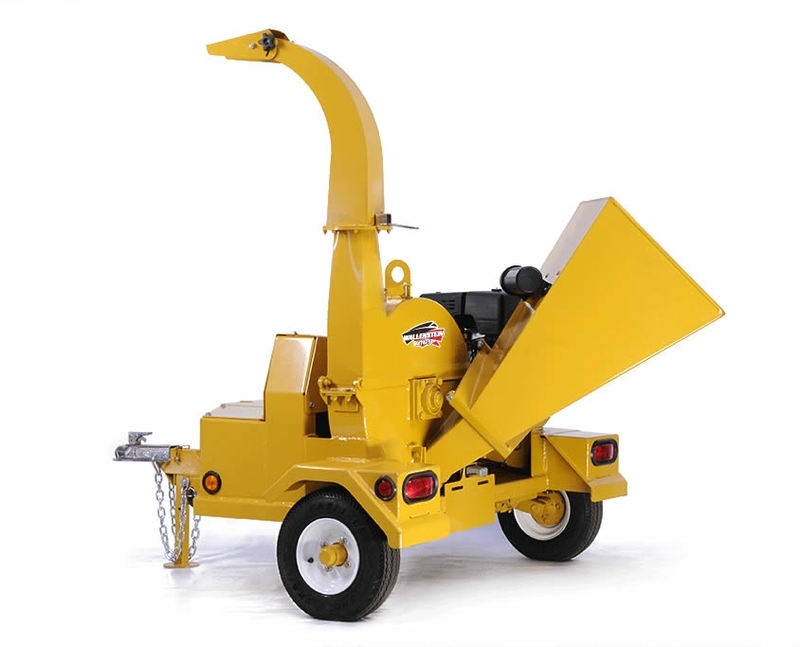 Our chipper will be ready to begin breaking up the branches. The work area will have been kpt tidy during the work phase so to finish up is simply a matter of raking and sweepig the area to get rid of any broken bits of twig or leaves. Tree surgeons are fully trained and understand the life cycles of trees as well as the problems trees can have. We are fully insured and trained so you are guaranteed a professional service.